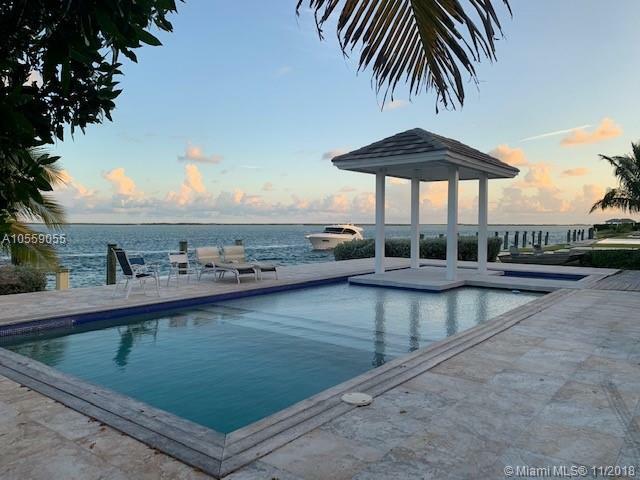 Situated on the gated private island portion of Bimini Bay, this stunning 5/5 comes with unobstructed bay and sunset views. 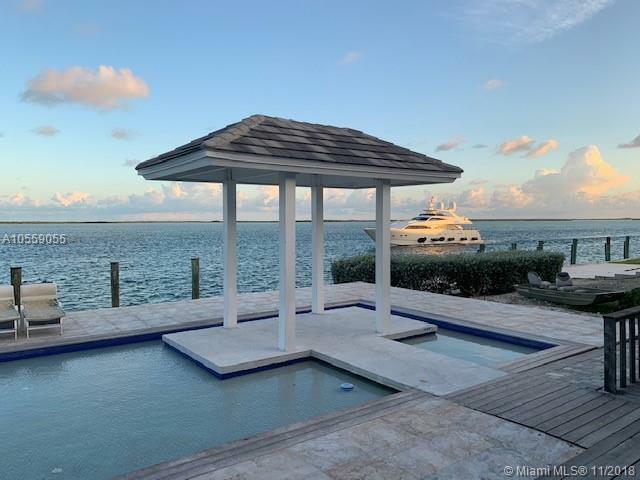 This home features an edgeless saltwater system pool, outdoor gazebo, and a private seawall that fits multiple boats at one time. 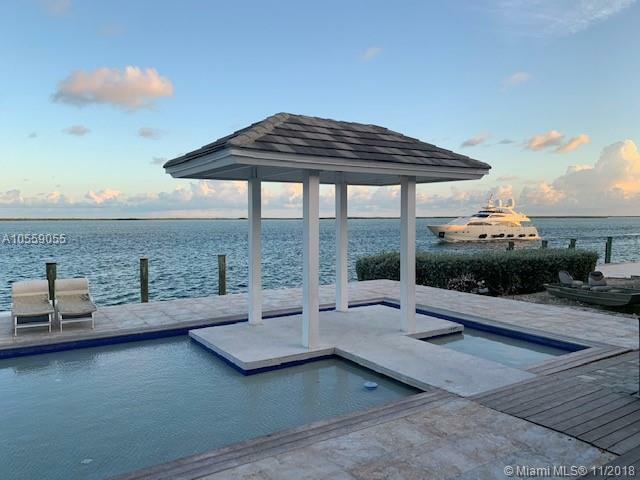 Bimini Bay is blessed with near perfect weather and famously clear waters teeming with life. 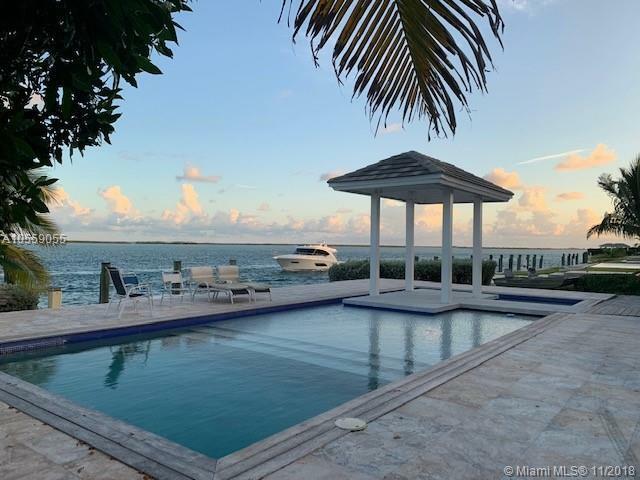 This private island is complete with a "mega yacht" marina, pools, bar, and various restaurants.Just 50 Miles from Miami, access all the amenities the resort has to offer.